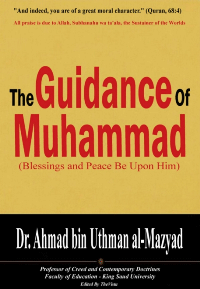 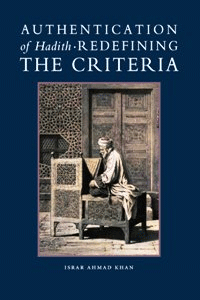 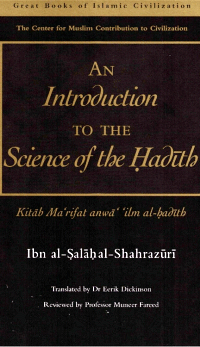 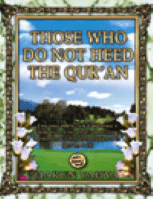 This book is a translation of the introduction to the Urdu booklet “Intikhaab-e-Hadeeth” (The Compilation of Hadeeth) of Shaykh Abdul Ghaffar Hassan Rehmaanee. 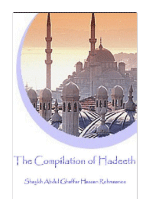 This booklet contains a part of the extension lectures delivered under the auspices of the Rabita Alam Al-Islnmi, Mecca. 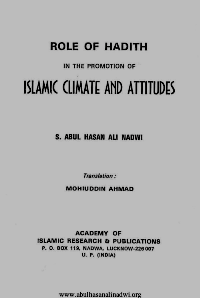 In today’s complex and volatile world the consequences of relying on fraudulent and counterfeit Hadith to legitimise extremist behaviour, issue violent fatwas, and justify blatant abuse, particularly of women, is not only far too easy but in fact dangerous….